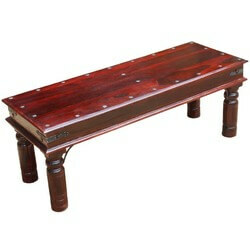 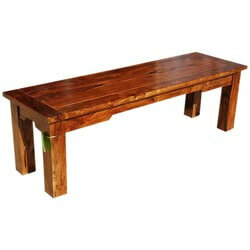 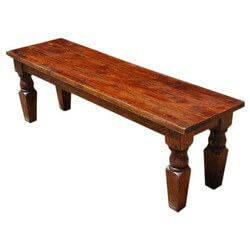 Sit back and relax on one of our handmade solid hardwood benches, sofas, or chairs. 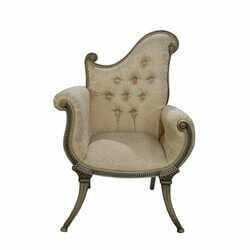 Each seat is meticulously built with focused attention on getting the details right. 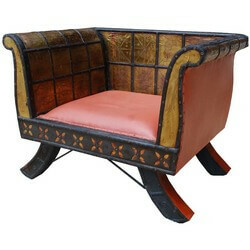 Our eclectic collection of short and long seats allow you to relax, (and maybe even snooze) in style. 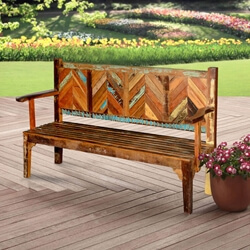 Sierra Living Concepts strives for high-quality furniture; our benches, sofas and chairs are built with solid wood, never veneer, particle board, or plywood. 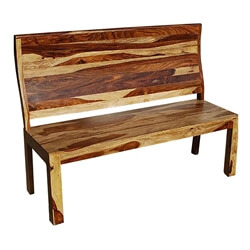 Our hardwood seats are built with Indian Rosewood, Mango Wood, Teak, Acacia, and carefully selected reclaimed wood. 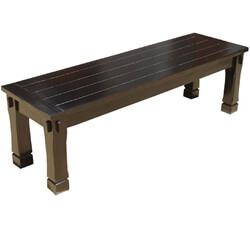 We offer an exciting array of benches with and without backs, some with solid wood seats and others with slat or upholstered surfaces. 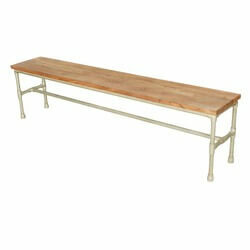 Maximize your bedrooms storage with under-the-bench drawers or keep things casual with a porch bench. 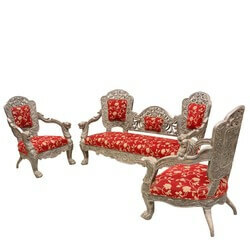 These pages also include chairs and boudoir coaches. 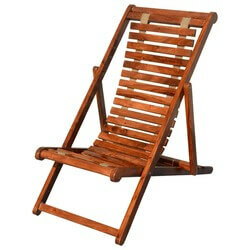 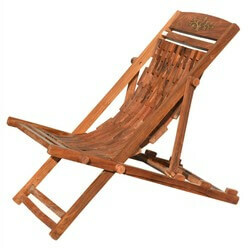 Lounge chairs are designed with tilted, tall, or flexible backs. 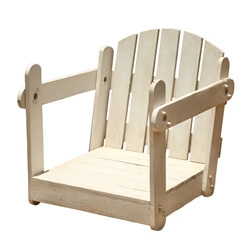 You’ll also discover exotic pieces like the Emperor’s Chair, the Overstuffed Patch Quilt Arm Chair, and the Wagon Wheel Garden Bench. 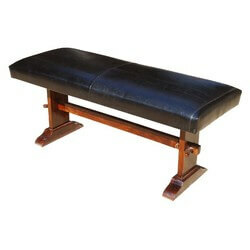 There’s lots of styles, you’re sure to find a bench, sofa, or chair you’ll treasure for years to come. 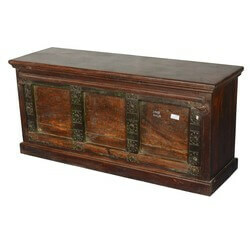 Classic collections include Gothic, Nottingham, Victorian, Japanese and Amish pieces. 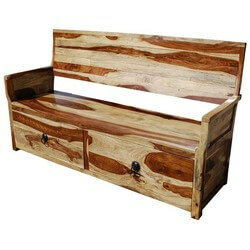 Rustic collections include Appalachian, Pioneer, and Ozark styles. 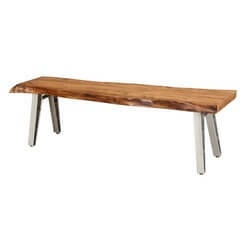 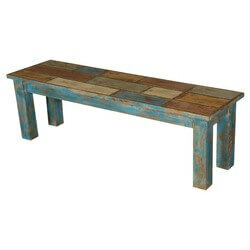 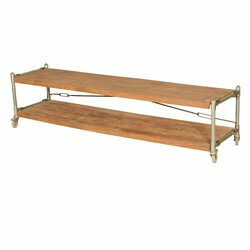 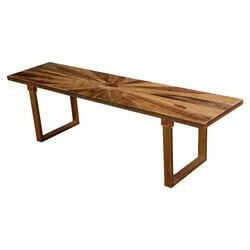 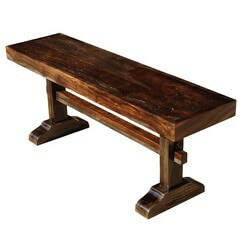 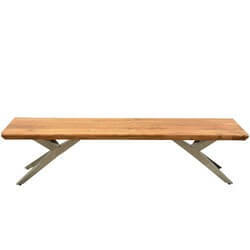 If your tastes lean towards contemporary designs look for Industrial, Primary Colors, and Dallas Ranch benches and seats. 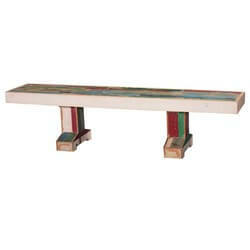 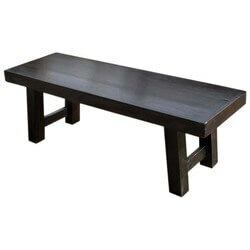 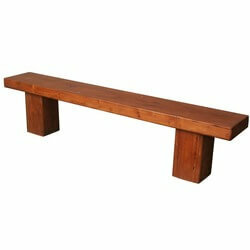 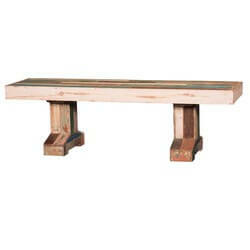 If a bench is a little short or a chair is the wrong color for you, please contact us. 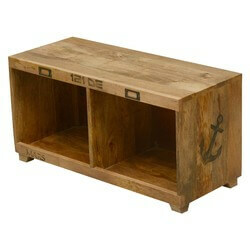 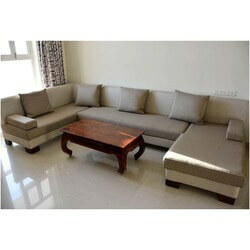 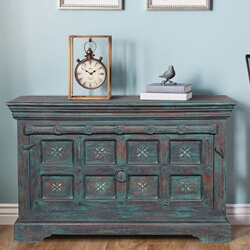 We offer customization service on most of our accent furniture. 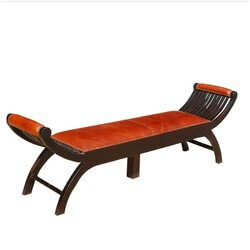 We make it easy to get comfortable with great prices, extraordinary quality, and an extensive collection of handmade chairs, sofas, and benches.